Have you seen enough science fiction movies to imagine mega-cities of the future deliver a sensory overload, especially in the visuals department? Holographic projections could be the next big thing, but we are far from such implementation in real-life at the moment, although devices like the Hydrogen One holographic media machine are certainly a step in the right direction. RED has just announced that AT&T and Verizon in the United States, and Claro and Telcel in Latin America, will carry the extremely portable Hydrogen One holographic media machine for those who are interested. 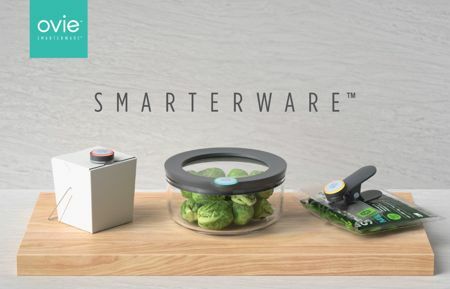 Don’t you wish that your home could be a wee bit smarter? As in, being able to transform itself into a somewhat sentient place for added peace of mind? For those who are still wistfully thinking for that to happen, fret not any longer. 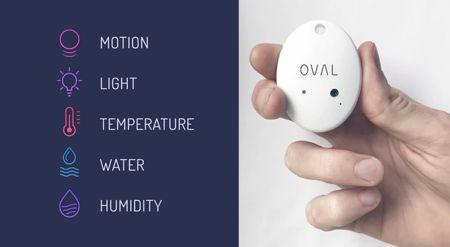 The OVAL is an all-in-one home smart sensor system that is able to pick up changes in motion, temperature, humidity, light and water, and upon doing so, it will send out alerts quickly to your smartphone or email. With the OVAL sensors, any ordinary object or area can be transformed into a smart one, providing you with extra help when it comes to protecting the people, places and things you care about. D-Link might be very famous for their collection of networking devices, ranging from routers to modems and the ilk, but did you know that they also deal a lot with home security as well? Their latest addition to the home surveillance family of devices would be the Vigilance camera range, arriving in the form of the 3-megapixel H.265 Outdoor Dome Network Camera. 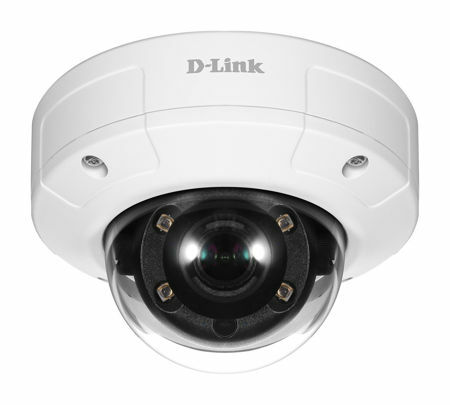 D-Link has had experience in both outdoor and indoor cameras, and the latest Outdoor Dome Network Camera would be the first of its kind in the Vigilance camera range to support the H.265 video compression standard. It does seem as though many things need to get smart these days. The “smart” revolution kicked off with the Personal Digital Assistant (PDA), where it proved to be revolutionary when it came to taking down notes digitally for future reference. 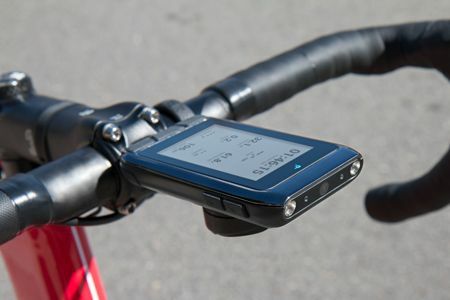 Once the PDA merged its functionality with that of a phone, there was no looking back. The smartphone paved the way for many other smart technologies, including smartwatches and smart homes. 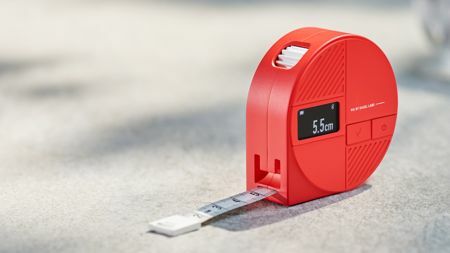 Bagel Labs decided to work on its second internet-connected smart measuring tape, calling it the PIE. Wireless charging is considered by many to be the next step when it comes to juicing up devices. Mobile devices such as smartphones do support wireless charging these days, especially the higher end models and flagships, but other high powered electrical devices like kettles and microwave ovens simply need too much juice at this point in time that wireless charging technology has not yet caught up. Well, rather than getting a small wireless charging pad to be used at home or at the office, how about an entire table? This is exactly what IPAN IPAN has done, integrating wireless charging capability into its ordinary looking table. The folks over at Royole Corporation are certainly a busy bunch, having come up with a 3D mobile theater just last month, and now this leading innovator and manufacturer of next-generation human-machine interface technologies and products have developed the RoWrite smart writing pad. 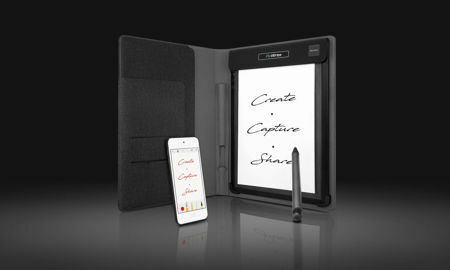 The RoWrite smart writing pad will be based on the company’s unique and patented flexible electronics technologies, where it has been specially designed to be able to capture, store, and share all different kinds of handwritten material in an accurate manner for digital applications. Many of us do happen to own a pair of stylish shades that will help us accessorize our wardrobe and at the same time, keep out those harmful UV rays from entering our eyes. Well, smart glasses has been around for a while, but here is another possible option that you might want to consider: Kibey Culture’s latest innovation that arrives in the form of the MusicLens. 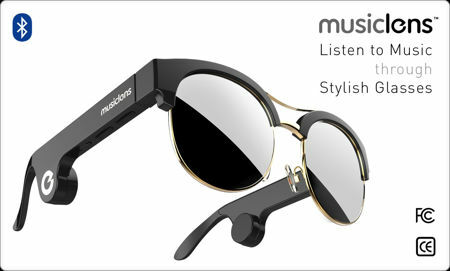 The MusicLens is a bone conduction sunglasses that will not only help spruce up your fashion sense, it will also be able to offer high-quality sound at the same time. With the all-new MusicLens Audio Sunglasses, listeners no longer need to tote around their earbuds, as they can “wear” their music with stylish designs that are in vogue with today’s modern lifestyle.